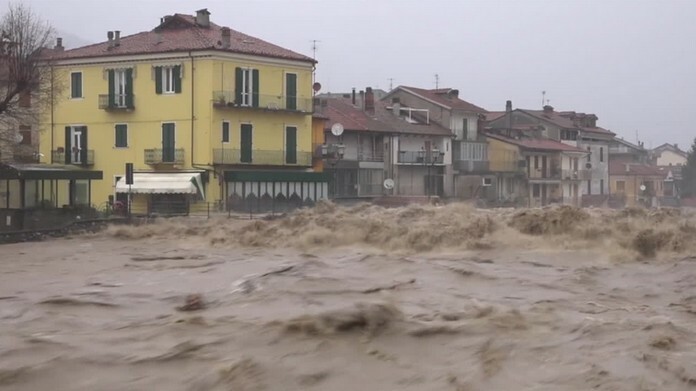 The Italian island of Sardinia and parts of Liguria were on maximum red alert on Thursday as storms swept across Italy’s western coasts. 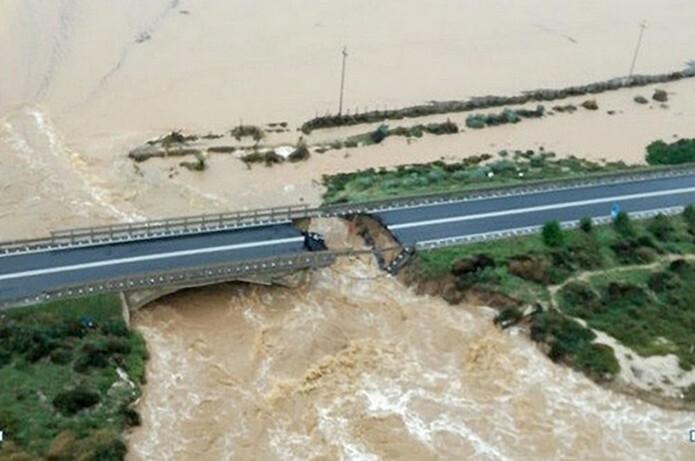 One woman was reported dead in Sardinia, where heavy rain have swollen rivers dangerously high, flooding houses and sweeping away part of a motorway bridge. The victim was driving near the town of Assemini with her husband and three children when high water blocked their car. They became separated as they tried to escape and while the rest of the family was rescued by police, the woman’s body was recovered on Thursday. Part of a state road that runs over the Santa Lucia river collapsed on Wednesday, cutting the highway Road in two parts. 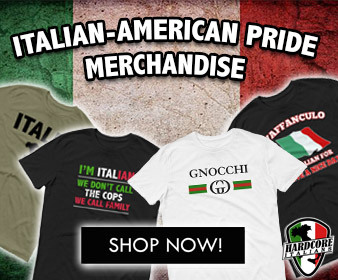 No cars were on the bridge, which links the capital Cagliari to the town of Capoterra, at the time: it had been closed to traffic as a sink hole opened up earlier in the day. 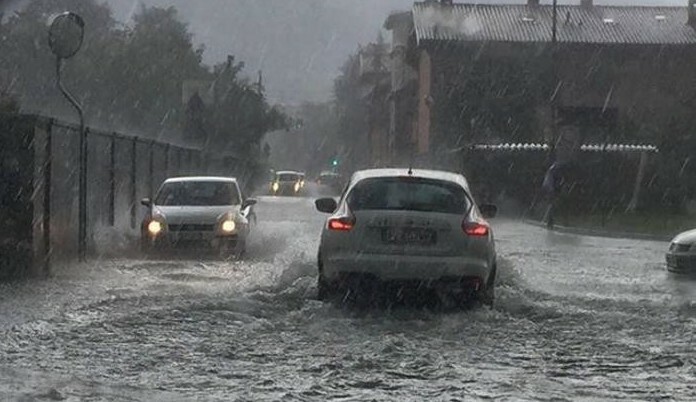 More than 100 firefighters were at work around in the Cagliari area to rescue people trapped in their homes, with some people taking shelter on the roofs.